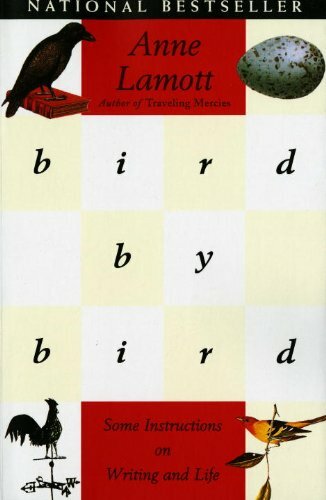 Good writers read. Good writers read about what makes good writing. And great writers tell others about their techniques, tip and sometimes, their secrets. Advice comes in all varieties and because writing is a process, it comes at different stages to different workers of the craft. “Why we write” is a whole other discussion altogether, but often comes to light as experts try to divulge their thoughts on inspiration, motivation, dedication and expression of a voice. Perhaps some are jut divulging in a little psychological voyeurism, but most authors are self-conscious of the process, and usually graciously, want to impart some of it to others. It is also a well-known reality that selling good writing is a different monster altogether. Taming that monster can come from honing skill and mechanics to dealing with the actual marketing of being an author with something to say… and to say it well. Here are some suggestions that will boost your success factor! What began as a mantra inspired by helping a child with a school writing project, grew into valuable lessons on taking on the tasks involved in writing one by one. The profession has an ordinariness about it that makes simplicity an easy dictate. For anyone looking to develop along the lines of managing an undertaking, Lamott’s tenacious and witty words will stay with you. 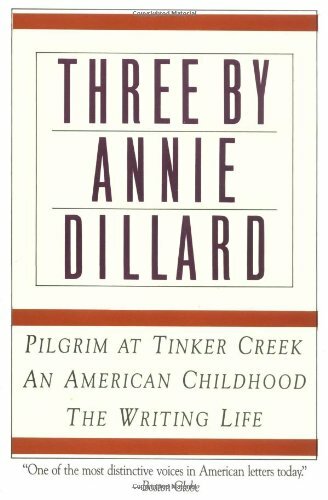 Dillard embraces the art of writing along the lines of someone who is so enthralled with their own prose, their own meaning and exhilaration that they are blinded by the need to express this to others. 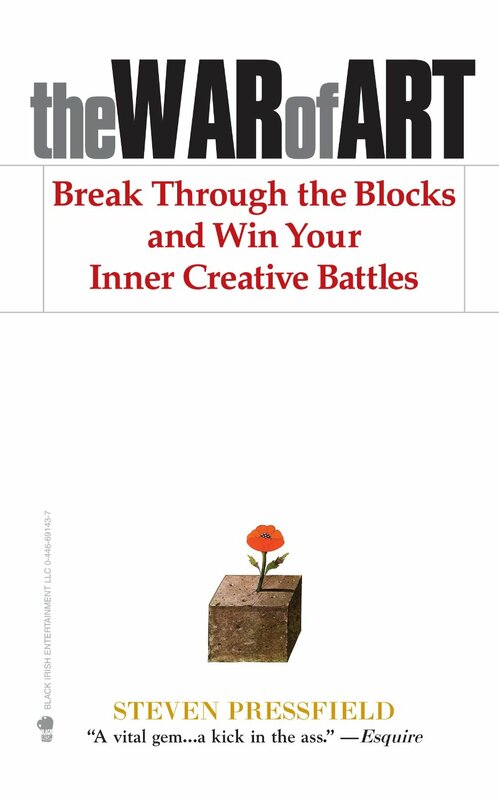 Dillard gives clear tales of the writing world to help the creator understand that what the writer experiences can never be put to pen in the exact same light, but close. “Do not fall in love with your words” is her message, but embrace the message. You don’t have to be a fan of the genre or his bestsellers, but Stephen King knows how to write a story others find compelling and publishers easily sell. 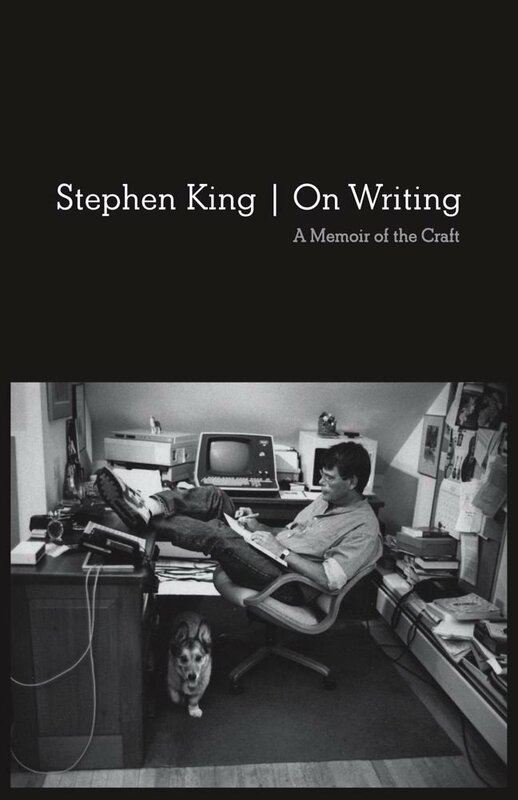 Kings’ books emerged as a “part memoir, part stylebook” and uses accounts of his childhood to offer advice about the technical side of the trade. 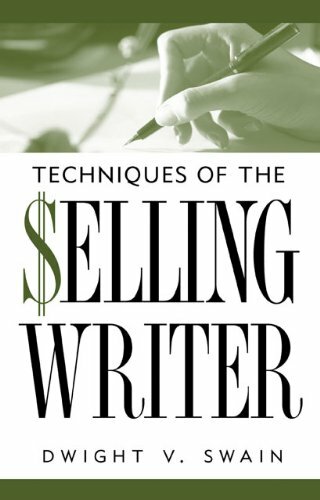 He is quick to summarize that writing is not about making money, friends or getting famous. It’s about enriching the lives of our readers… which in turn enriches your own life. He knows about facing a blank page, and how to overcome this resistance. And he undoubtedly knows what readers like. 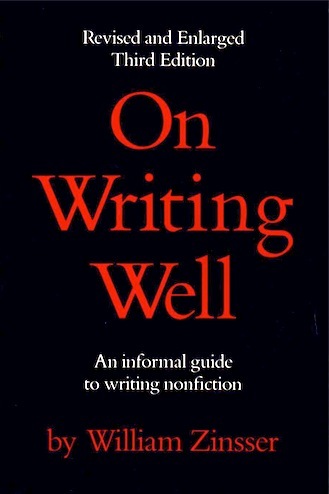 Non –fiction writing has a need to be devoid of clutter and to embrace simplicity. This book is a straightforward guide to dealing with the common flaws of style through samples of non –fiction writing. It’s perfect for a beginner with a need to describe, itemize, teach, explain or develop a how-to, which is necessary in the plethora of ebooks that educate on every topic under the sun, and available so readily. This is a realistic perspective, a boot-camp of sorts, of the professional writer and their daily life. It’s not mushy or idealistic about writers looking for inspiration in all that surrounds them, but gets down to the nitty-gritty of what to write, how to write and how to stay on task at this craft. It perhaps will untie you of the procrastination knot. Pressfield dismantles the image of glamour associated with writing, and takes it down to its bones. Hammering out at the computer is work! Break out of dreaming and start producing! There is a misconception that great writers only begin when inspired, with a manic desire to scribble down their thoughts endlessly. But the reality is that writers shouldn’t obsess over just that avenue, but to unleash creativity through exploration and persistence. 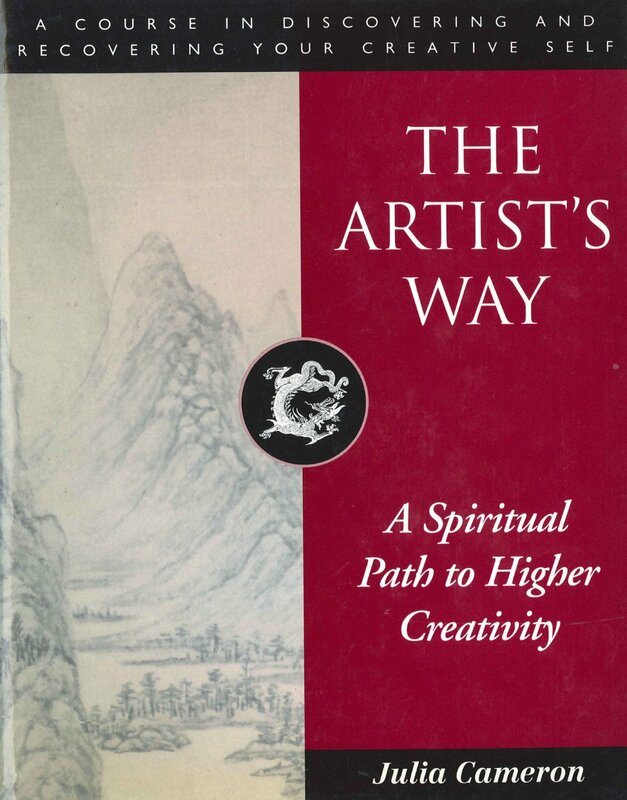 It is the exploring of other subjects that broadens the mind and in turn develops a broader creative base. Looking for practical guidance as a first-time novelist? 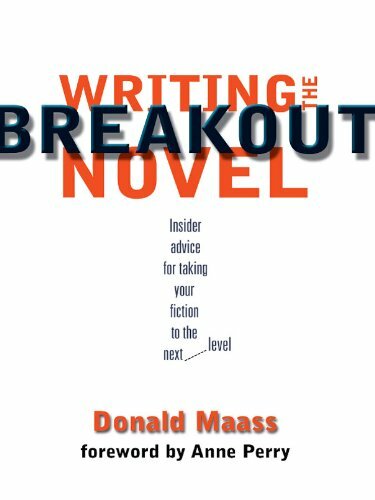 Literary agent and author Maass gives step-by-step summaries of how to make that happen. His expertise will help take your novel out of obscurity to a best seller. By reviewing what qualities these hit novels share, across genre lines, this advice in invaluable in the marketplace. Developing better narration, creating authentic sense of time and place and dialogue that is believable, are factors Maass assists with. This guide provides the skills that can advance any beginner to an advanced level quickly. The craftsmanship of writing is available to all, and if talent is added to the mix, it works. It deals with: character development, movement in to scenes, vocabulary and phrases that enhance copy and eventually, how to sell the product. Swain delivers proof that a professional writer’s craft can be taught. 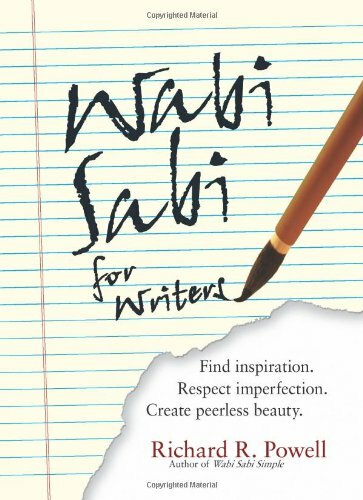 This guide is a striking follow-up to Wabi Sabi Simple. 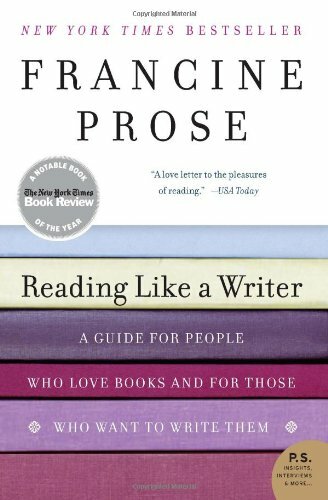 It is an insightful, engaging account that provides practical suggestions along with accessible philosophy to make the writing life more productive, peaceful, and rewarding. The message is clear – write with passion, wisdom and humor. And read with the same eye. Great authors are inspired regularly what they themselves read, by their predecessors and their contemporaries. Tricks and tools of the trade are taught, by looking at the great works that have passed the test of time. Here Prose teachers her lessons through example, which encourages her students to slow down as readers themselves. Maybe we just want to be like those great authors? Any summary about guides for improving or initiating the quality of creative writing should include the standard texts of the trade. Spelling, Grammar and Style are merely conventions, but attended to well in reference books such as The AP Stylebook, the Chicago Manual of Style and the Elements of Style by Strunk and White. Genres such as children’s literature, poetry or playwriting have their own guides with particular approaches.